Brilliant and clear robe, with pale golden glints. Pleasant nose prettily perfumed with notes of citrus and wildflowers. 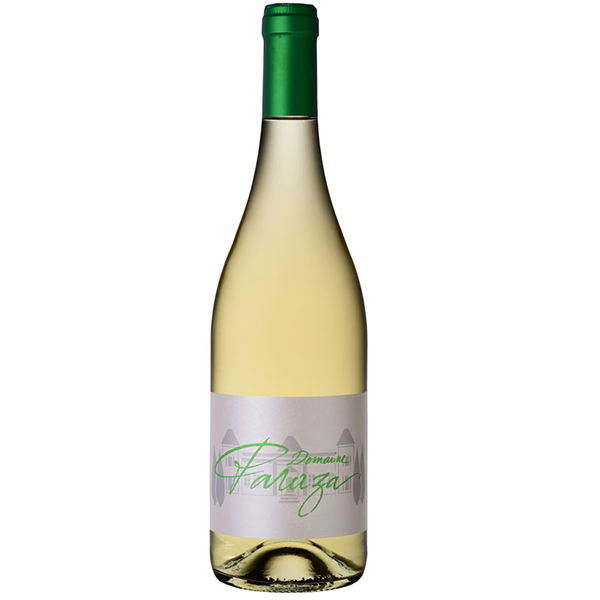 The wine is bold and balanced on the palate, with great freshness. Very aromatic, it is perfect as an aperitif. Exquisite with goat cheese. Limestone land and pebbles dating back to the pliocene. Grapes are harvested at dawn, when still fresh. Direct press to extract optimum aromas.